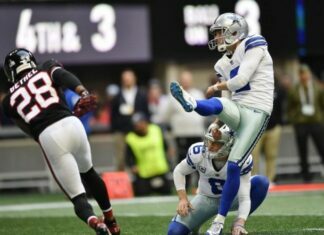 Three games that we saw from Dallas Cowboys showed quite appalling offensive performance, and many started pointing fingers in various directions, including the coaching staff, management, and players. What we also noticed in those clashes is the fact that with a few small changes the offense could be a lot better. Here are the three things that could transform this team and get them off the bottom in terms of yardage. One of few guys that didn’t disappoint this season is Ezekiel Elliott as he managed to rush for 274 yards and two TDs. He reached this figure with 48 carries meaning that he averaged 5.7 yards per run setting him on the first position that he shares with Matt Breida. If he would get more opportunities, there is a good chance that opponents would close on him allowing more room for receivers. Sending 25 to 30 balls to Zeke during a game, that might be the thing to move the tip on the scale in Dallas favor. Tavon Austin surprised many, we included, as we saw him making some electrifying plays. In three games he rushed three times for 34 yards and had five receptions for 81 with 2 TDs. This means that he had eight touches and that he definitely needs to be more involved in future plays. 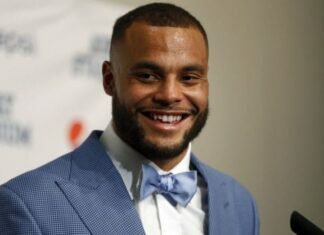 We know that stats are stats and that numbers on the paper don’t mean much, but looking at some figures, it is strange that we don’t see Dak Prescott running a lot more. 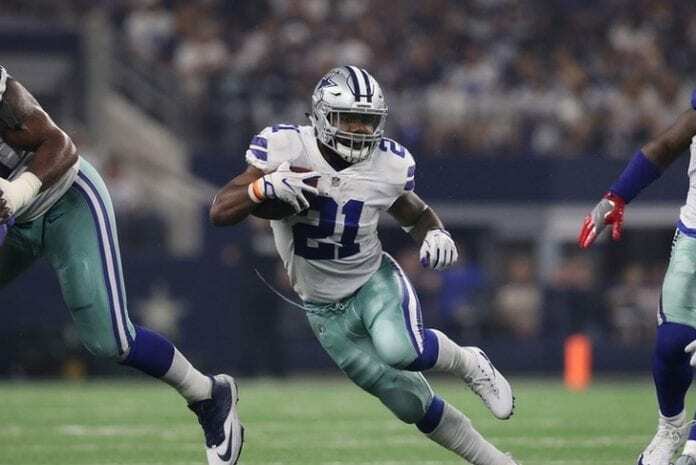 Whenever he was attacking with his legs, Cowboys had more success, and they are at 14-4 in the last 18 games with him rushing for four or more times. 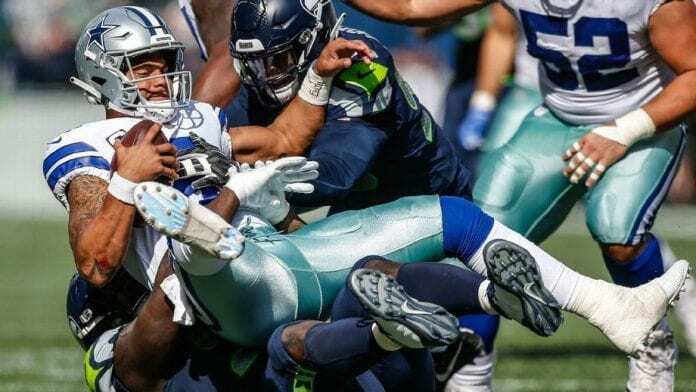 In the game versus Seahawks Dak didn’t run until late in the fourth quarter, and by then, they were far far behind. He can definitely run, and with 238 lbs we are sure that he can stay on his feet even after hits by defenders. Let’s face it, he needs to stay healthy, but still, this might be a great recipe to move those chains, and with him as a rushing threat, there would be more room for others to improve performance. 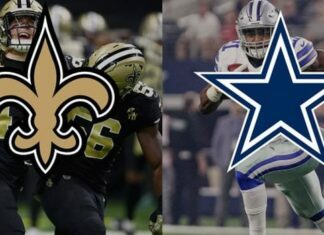 What do you think that Cowboys should do to improve?